India is dotted with intriguing physical features, jungles, rivers and lakes all around. Here is an account of the exotic, unique places that people visit not too frequently but they happen to be the Tourist’s Paradise. Bhitarkanika is the hotspot of ‘bio diversity.’ It is 160 kilometers from Bhubaneswar and accessible by road. The waterways, the mangroves, the swift flowing perennial rivers and the ancient tracks of the jungles beckon you to the bosom of intense Nature. 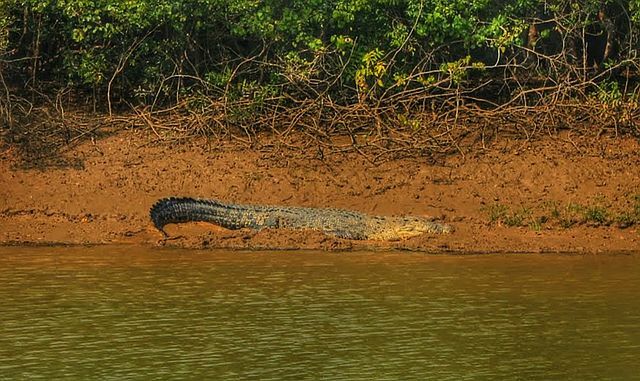 The Bhitarkanika National Park can be reached through the places called Khola and Gupti, the two main entry points. We glide right through the estuaries of Brahmani, Baitarani, Mahanadi and Dhamra rivers and creeks to the National Parks while we go bird-watching and experiencing wildlife. The mangroves and meandering water bodies are home to the largest population of menacing, salt water crocodiles in the estuaries. A whopping 170 species of birds can be found at the sanctuary. The tour promises good accommodation, excellent cuisine, angling facilities, bonfires, boating and other entertainment. Located close to the Bhitarkanika National Park is the Ratnagiri Archeological Museum that has an array of Buddhist archeological remains. Udaygiri also stands near the Park with famous Buddhist monuments. The Chilka Lake spreads over 1100 kilometers. Chilka is also the paradise of migratory birds and worth a visit. Our next destination happens to be the Kanha National Park which is 165 kilometers from Jabalpur airport by road. 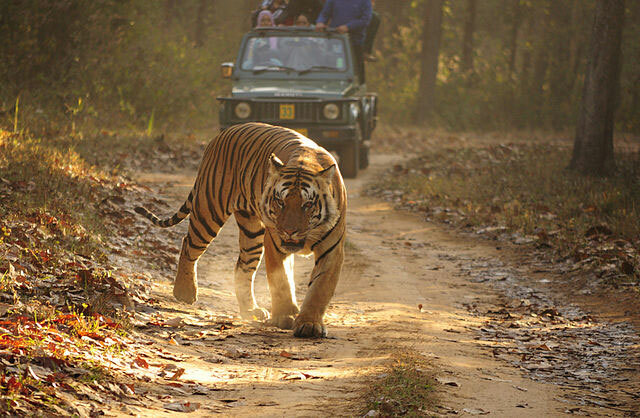 Kanha National Park lies open to tourists from 16-October to 30th June every year. The Kanha National Project is a Project for Tigers and other animals. The Park covers an area of 940 square kilometers. There is a conservation of the swamp deer going on here. That was a species that had tremendously decreased from the nineteen sixties. Besides tigers, there is the gaur, the barasingha, leopards, sloth bear, wild dogs, nilgai, spotted deer, jackals and wild boars. There is a jeep safari that takes us on to tiger habitats. Reptiles are also plentiful here. Winter migrants, some two hundred and species of the feathered creatures are regular habitants. It is wise to book the tickets for the tiger safari in advance. Bandhabgarh National Park, Pench are also sanctuaries for the big cats and other fauna. These places are close to Kanha and are accessible from Jabalpur. 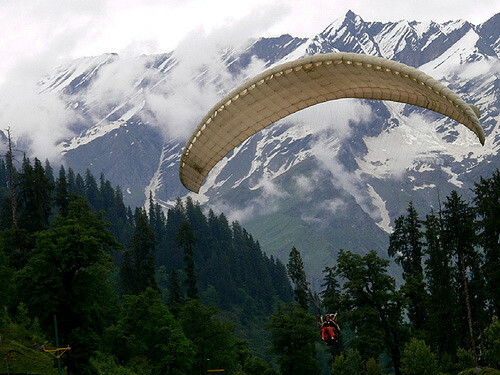 The soul of all Nature lies in the Manali and Kullu valley. Vast stretches of blooming flowers, rivers and meadows cover the entire valley. They offer picturesque environment for all nature lovers from any part of the world. This happens to be one of the most exquisite honeymoon destinations. The attraction of this place includes the monasteries, the Hadimba Temple, Gauri Shankar Temple, Rhotang Pass, Club House, Manu Temple and so on. Trekking, ice skating, sailing, trout fishing, skiing, pitch mounting, mountaineering, are popular to tourists. Although tourists usually visit the places between May and October, the winter months with the snow-ridden places presents a wondrous spectacle. The easiest, most comfortable way to travel to Manali is by train from Shimla. Shimla to Manali is an eight to nine hours’ journey by road. The Solang Valley, the Van Vihar National Park are also the tourist attractions in this region. Accessing Bankura, Bishnupur is easy by train from Kolkata, the capital of West Bengal. Bishnupur is a place of historical significance due to its terracotta temples. In the Gupta period, the place was ruled by Hindu kings of the Gupta period. 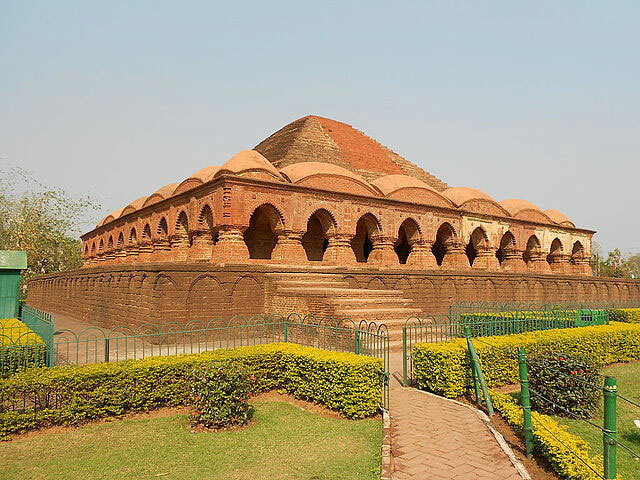 Bishnupur, also referred to as ‘Mallabhum’ was called so because of the Malla rulers ruling the place. They were mainly Vaishnavites, who had built the temples in the seventeenth and the eighteenth centuries. The temples still bear the best work of Bengal Classical architecture. Bishnupur is also best known for its classical heritage of Bishnupuri silk, the Baluchari sarees from pure tussar silk. Bankura’s tourist attractions are the Susunia Hills, Biharinath Hills, RasMancha, GarhDarwaja and Krishna Balaram temple. Murshidabad was the capital of Bengal during the Mughal rule in India. It hosts the famous Hazarduari Palace, which is a magnificent building. It also bears memories of the Muslim rule in its many tombs, palaces and mosques and gardens strewn all over the area. Industries for carving in gold and ivory, silver embroidery and silk weaving are fast growing. Halebid is a lesser known city that is famous for the ruins of the architecture of the Hoysalas. The beautiful shrines and temples called the Shantaleswara temple, Belur, the Kedaraswara temple, Hoysaleswara temple and some other Jain temples have very ancient stories to tell. The best time to visit the place is October to February. Mahashivratri and Diwali have added attractions at the place. 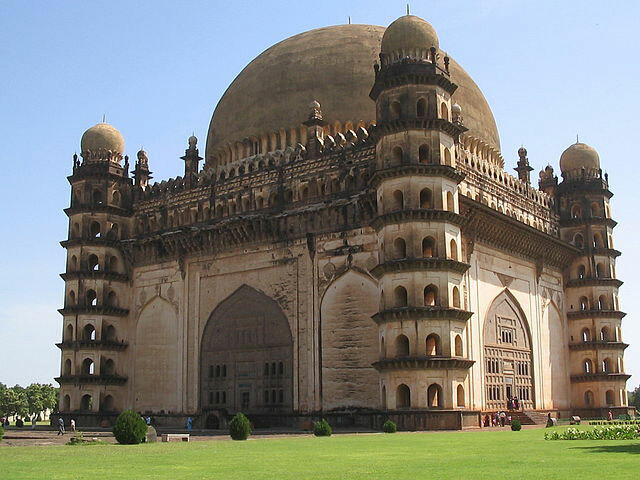 It is located in Karnataka, in the Hassan district. Halebid can be reached from Bangalore, Mangalore and Mysore by train. If you are looking to find a travel getaway that mixes history with nature, these trips would offer you jungles, valleys, historical spots along with the plentiful flora and fauna around. A travel blogger as well as an architect, Rohit Agarwal has wanderlust in him. He likes travelling to places all over the world and especially in India to explore the cultures and the natural scenery around. His website TransIndiaTravels.com offers a plethora of information about the diverse tourist spots in India. Such great suggestions and I love the photo of the tiger! I’ll definitely be adding these places to my bucket list. It’s a very great post!!! The photos are very beautiful. Its such a great post !!! love these photographs. Every traveler should visit these site when visiting India. Such great recommendations! Never been to India but it’s on the list! I’d love to go to Kanha national park. Awesome pictures!! such a great post, every traveler should visit there. Why Is Fiji Such a Special Place on Earth?